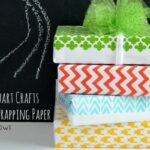 Disclosure: I received Martha Stewart products to create this DIY jewelry; but all opinions, projects and pictures are my own. Hi friends! 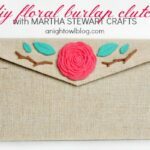 I’m so excited about this month’s 12 Months of Martha DIY Jewelry post! 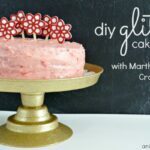 If you’re new around here, this year I’m involved in a 12 Months of Martha program with Martha Stewart Living. You can get more information and follow along on our 12 Months of Martha Page! Now on to this month’s project! 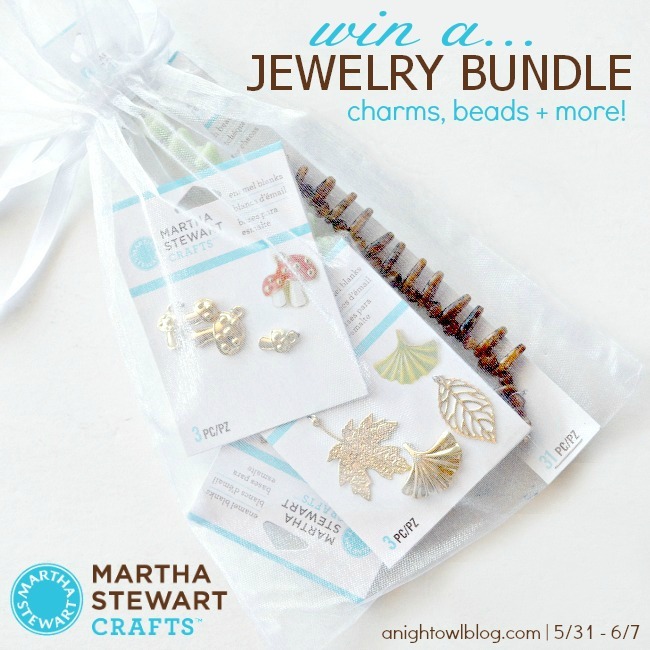 I’m sure you’ve heard by now that Martha has started her own jewelry line – Martha Stewart Crafts™ Jewelry! 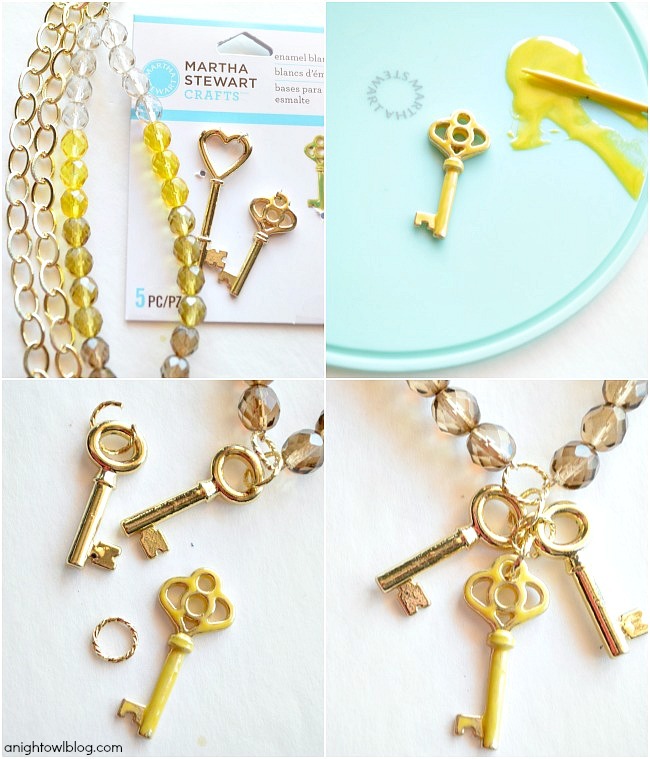 When I opened this month’s #12MonthofMartha box, I was shocked by the fabulous supply of beads, enamels and charms. But I have a confession: I’m no jewelry crafter! I’ve actually never made jewelry before, so I was honestly a little nervous to give it a try. But I had to test it out for all of you, right? To show you how easy it was to make your own? Fingers crossed. So I set out to play. I broke open enamels, busted out beads and got to tinkering. And wow – let me tell you – I’m hooked! After a few fails (thankfully it’s easy to scrap and start over), I got the hang of it and I haven’t stopped ever since! 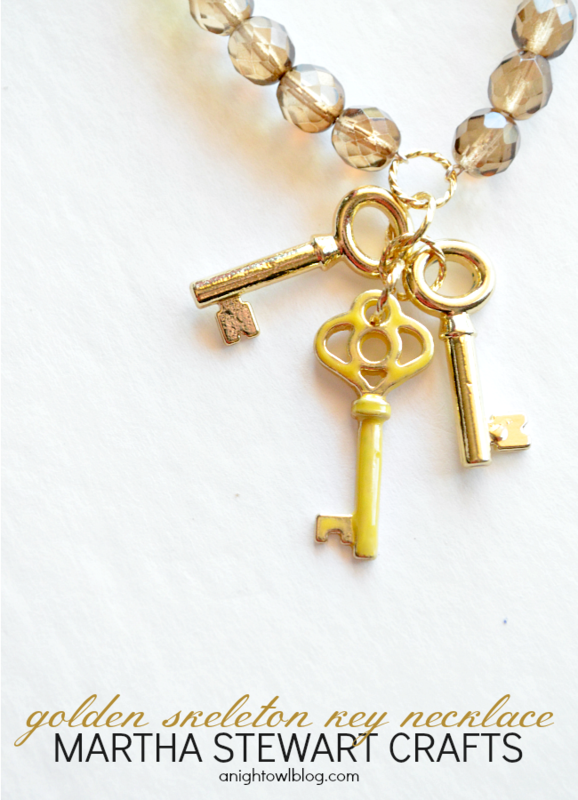 I’ve actually created quite a few pieces and today I’m sharing a couple of my favorites – some Ombre Stacker Bracelets and a Golden Skeleton Key Necklace! So let’s get down to it! TERMS & CONDITIONS: Giveaway is open to US and Canadian residents ages 18 and over and ends at 11:59pm EST on June 7th, 2013. By entering you give the right to use your name and likeness. Number of entries received determines the odds of winning. Approximate retail value is $25.00. One winner will be selected. 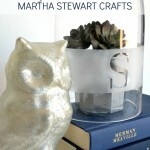 All liabilities and responsibilities with product is directly responsible by Martha Stewart Crafts. Winner will drawn by random.org from all verified entries, contacted by email provided, and announced on this page at the end of the contest. Winner has 48 hours to respond or prize will be redrawn. Entrant is responsible for the email address they provide, whether through typing it directly or through the Facebook entry method. A Night Owl is not responsible for lost or misdirected emails. All prizes will be awarded. No prize substitutions allowed. This promotion is in no way sponsored, endorsed, administered by, or associated with Facebook and we hereby release Facebook of any liability. Information is provided to A Night Owl, not to Facebook and your information is never sold or shared. 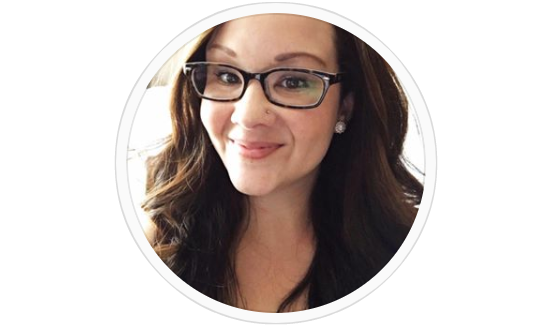 Prize is mailed directly by Kimberly Sneed of A Night Owl and requires confirmation of delivery. Protected tweets do not count as an entry method for tweeting. Tweets must come from a public account. No purchase necessary. Void where prohibited by law. Oh WOW KIM!!! Love all the bracelets!!!! 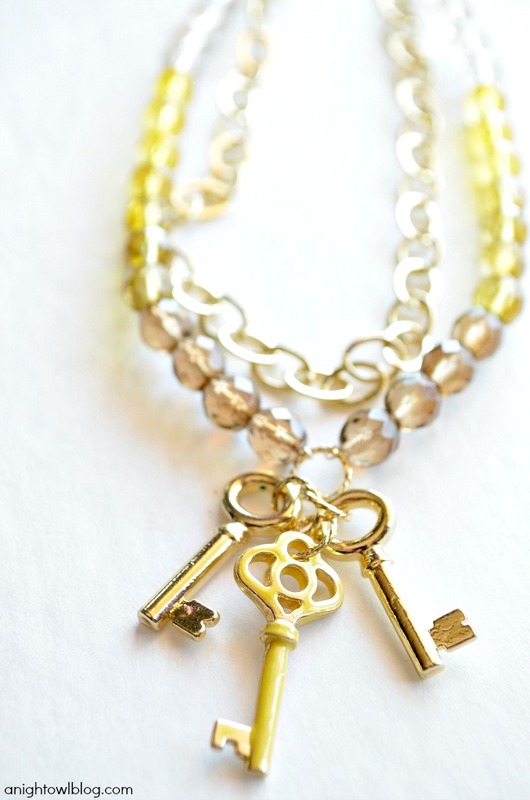 I have to show the key bracelet to my Mom! She has a key collection! 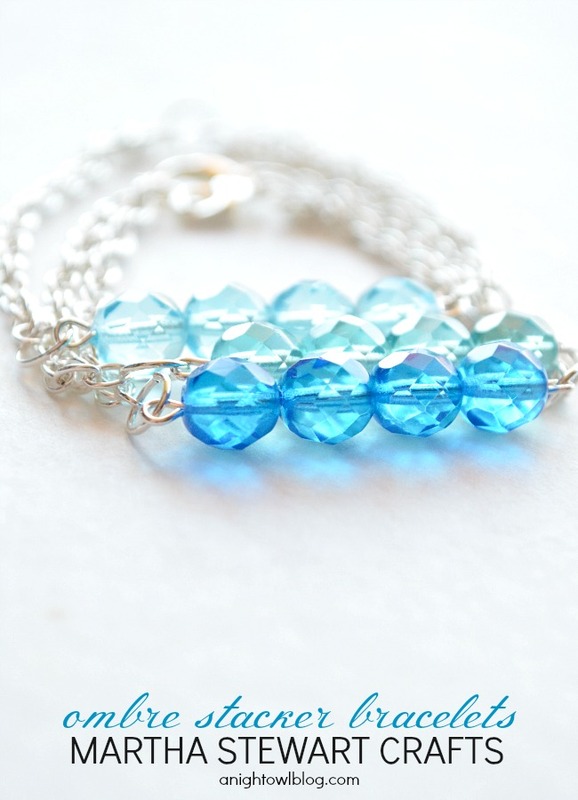 these are so simple and pretty. loving this new line. so fun! 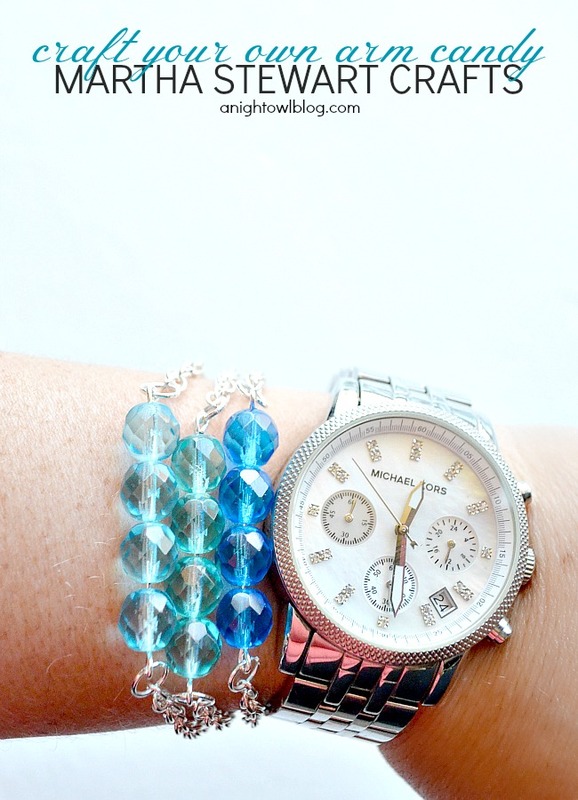 super cute bracelets (or arm candy as you dub them)! 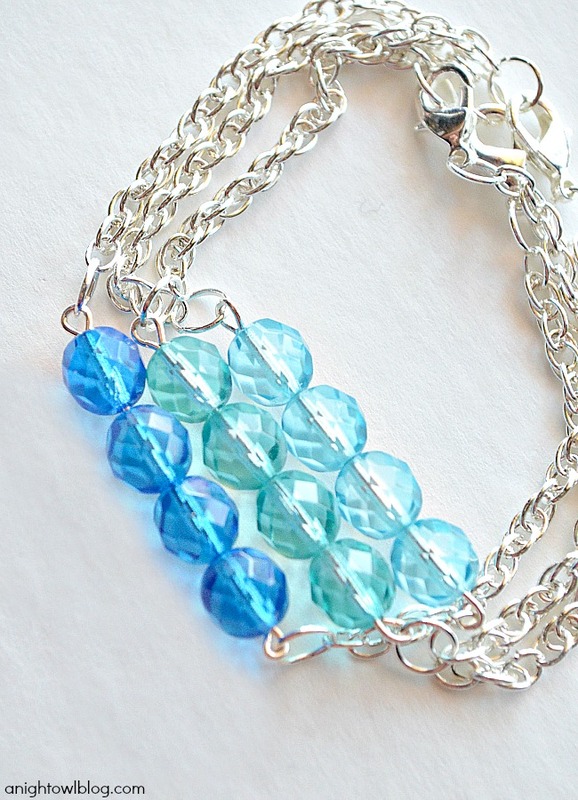 I love the ombre bracelet. It doesn’t hurt that blue is my favorite color. I was drawn right to it! I love the bracelet!! 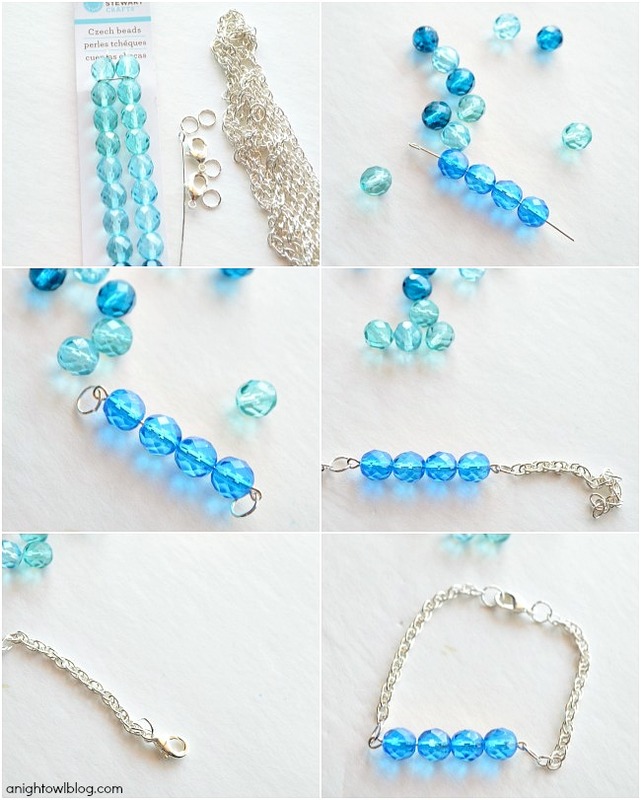 It looks so easy to make and yet so pretty!! Thanks for the tutorial and giveaway!! So cute! Love the fun colors, perfect for summer! I love the bracelet you made … so cute! 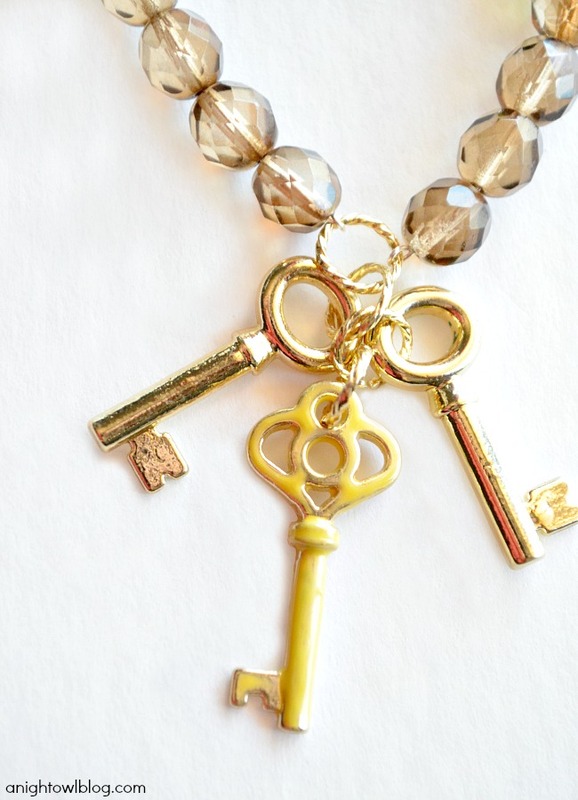 This is so fabulous – I’m especially loving the gold skeleton key necklace!! Totally can’t wait to get some to make my own!! What fun!! !